Green Steps Schools is an environmental education and action initiative that recognizes schools in South Carolina who take annual sustainable steps toward becoming more environmentally responsible. Keep the Midlands Beautiful, Sonoco Recycling, and DHEC's Office of Solid Waste Reduction and Recycling established Green Steps Schools in 2003 as part of South Carolina's "Resource Conservation Challenge." This environmental education initiative encourages individual schools to take annual steps toward becoming more environmentally responsible. 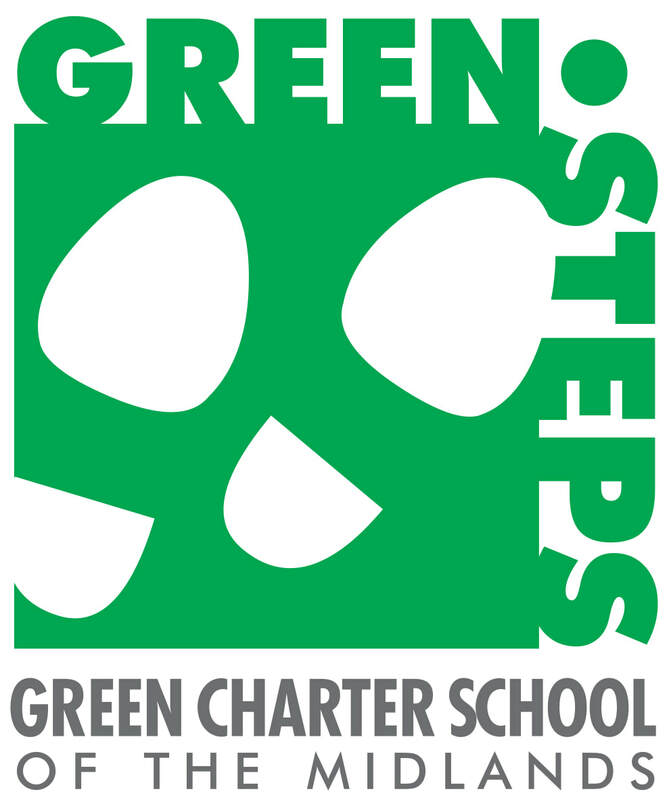 GREEN Charter School is proud to announce that we are participating in the Green Steps program. As part of our vision statement, we are committed in developing an understanding of environmental sustainability, renewable energy, and technology to enhance students' achievements.